Are Dog Treats From China Safe? Most people rightfully assume that the dog treats they buy at their local supplier are safe. However, reports of illness and even death from dog treats made in China are on the rise. So are dog treats from China safe to feed to your best friend? The question is a difficult one. Although dogs across the country eat imported goods every day without issue, there are vast differences in food regulation policies between China and the U.S. Unfortunately, in China, government oversight of pet food is low. The manufacturing of dog treats and food is held to a much higher standard here at home. Thus, while the bag of chicken jerky treats that you picked up for your pooch could be safe, past reports unveil the unfortunate truth: According to over 5,000 reports made to the FDA, those treats could also be potentially toxic. The solution? It may be advisable to check the product label before purchasing. After all, the best bet for keeping your dog healthy may be to only buy dog treats made in the U.S. According to reports, many of the made-in-China dog treats sickening or killing dogs were labeled as “jerky.” The thought of it is devastating, but instead of swearing your dog off delicious dried meat for good, turn to U.S. produced dog jerky instead. Bark’s jerky treats, for instance, are safe, healthy, and made with love and care. The first ingredient also always reflects what’s on the label. Talk about an upgrade! Bark’s special premium treats are super high-quality goodies made with pure ingredients. Pups can indulge in bites of all-natural, grass-fed, and locally sourced dried or dehydrated meat. That means there are no fillers, no dyes, and no chemicals. There’s also usually only one ingredient on the label. Rather than a long list of questionable items, Bark creates beef treats from beef, and chicken treats from chicken—the way it should be. 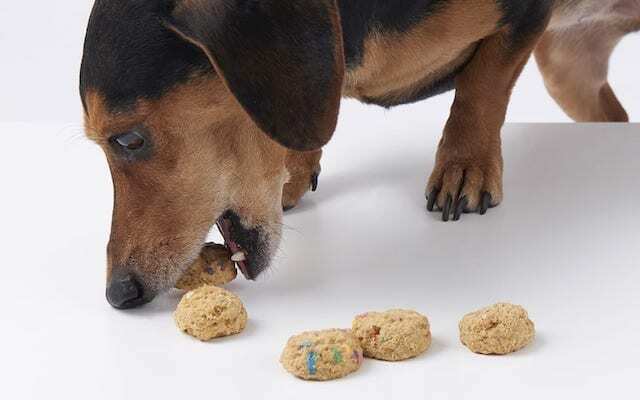 Given that Bark is run by people who are deeply passionate about dogs, these soft baked treats are another example of what a high quality dog treat should look (and taste) like. Unlike many of their imported counterparts, Bark’s soft-baked goodies contain no wheat, corn, or soy. And, like all Bark products, cheap and potentially unsafe shortcuts are never taken. Forget those treats mixed with pink or brown dye. Bark freeze dried dog treats are as simple as can be. What’s the process? Take a piece of all-natural meat, such as beef lung, and cold dry it until it’s safe and chewy. Dogs love these savory hunks of protein and, more importantly, you can sleep easy: there’s no harmful chemicals or additives here. When shopping at your local superstore or grocery, you may encounter an aisle full of dog treats made in China. The labels are written in English; the product looks like something your best friend will enjoy. But due to the lack of regulation, an act of love may turn into regret. Thus, stick with what you know to be safe instead. 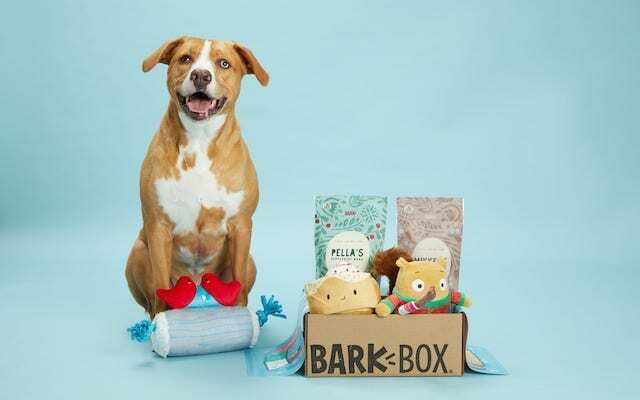 Signing up for a BarkBox subscription results in two bags of treats per month arriving at your doorstep, along with other irresistible toys and other fun presents. As Bark’s treats are all made in the U.S., held to the high standard that your dog deserves, and created from the freshest ingredients, the question of “is this safe?” no longer needs to factor into the daily conversation.